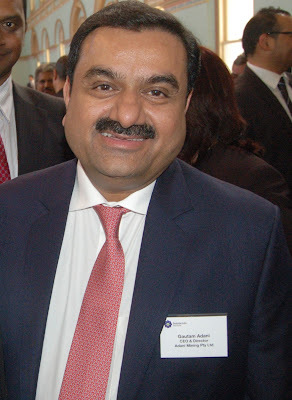 According to an Australian media report, the powerful Adani Group, which is in the midst of implementing one of the world's biggest mining projects in the Queensland state, has sough to “gear up public opinion in its favour with ads from the stock images" provided by Gerry Images Inc.
America's Getty Images Inc is a stock photo agency based in Seattle, supplying stock images for business and consumers, targeting three markets – creative professionals (advertising and graphic design), the media (print and online publishing), and corporate (in-house design, marketing and communication departments). 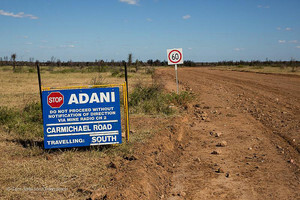 The report, sourced on a top conservation group, comes close on the heels of the Indian mining giant announcing that it plans to start construction of a $21.7 billion Carmichael coal mine project in Australia in 2017 after years of legal delays over environmental approvals. 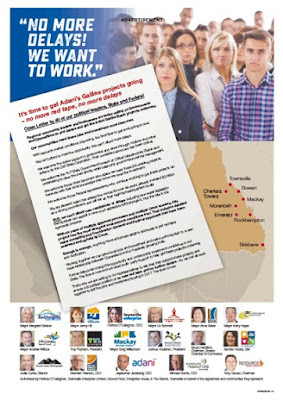 SAT quotes coordinator of the Mackay Conservation Group, Peter McCallum, as saying that the Adani Group used the advertisement on October 27, 2016 in the advertising campaign to represent angry locals, is “true to form”, adding, it is “just another chapter in Adani’s sustained campaign of misinformation in a desperate attempt to build support for its controversial mining project”.